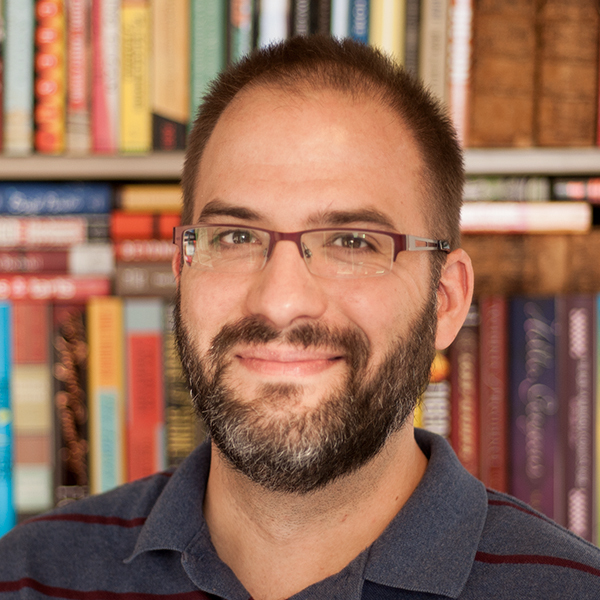 Matthew (Matt) DiGangi is proud to be one of only a handful of literary agents in Boston, a city as rich in publishing tradition as any other. He has ten-plus years publishing experience, having edited, anthologized, and published many books across many platforms. Matt has a BFA in English & Textual Studies from Syracuse University and an MA in Publishing & Writing from Emerson College. Find him on Goodreads for a sense of his taste in books, or Twitter for a taste of his sense of humor. For fiction, Matt is particularly interested in ace-level literature that dots a Venn diagram in the shade between unforgettable character, unpredictable plot, and prose that really hums. For nonfiction, he is a sucker for original research and journalistic instinct. Subjects include but are not limited to music, American history, sports, politics, weird science, food, pop/alternative culture, and video games. Matt does not represent YA, middle grade, or books for children.